I have designed Move2Sedona.com to be more than just a real estate website. I have come to use it as a resource both for myself and my clients and customers, a way to share information about Sedona real estate and the Sedona and Verde Valley area. Move2Sedona Recommends is the next logical extension of that sharing. The Amazon.com widget is provided as a courtesy to my website visitors, because I find Amazon.com to be such an easy way to research and buy books, though you can certainly buy them anywhere you like, and some may be available in your local library. 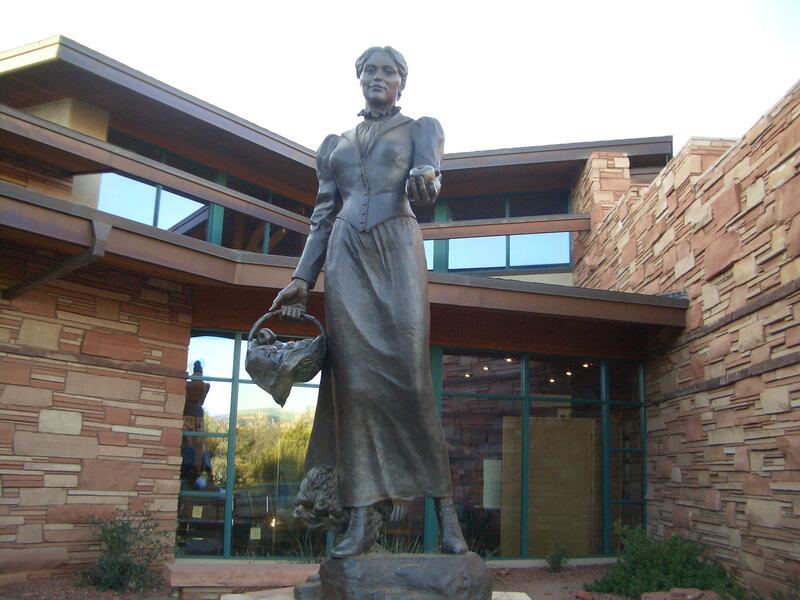 If you're in town, visit our fantastic Sedona Public Library and check out the extensive Sedona section for a wide variety of books about Sedona and the Verde Valley, including Sedona's history, geography and stories from Sedona's early settlers.